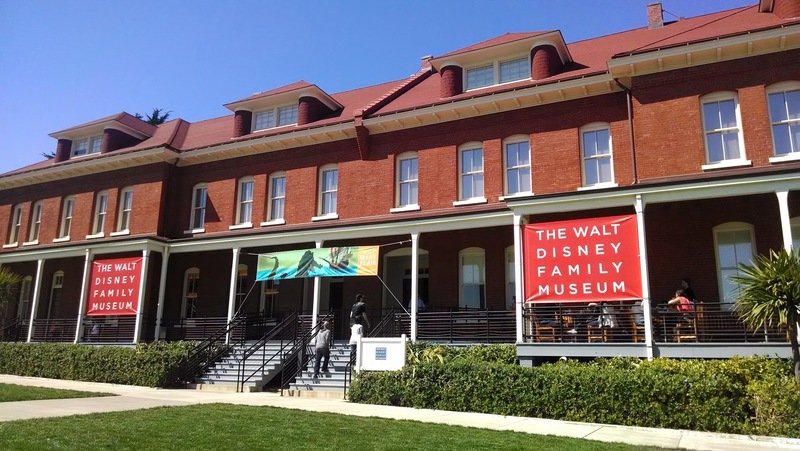 This past weekend, March 15th, I attended the "Women In Animation"Panel Discussion at the Walt Disney Family Museum in San Francisco!!! 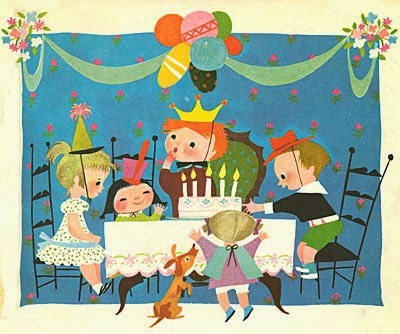 I have always been a huge fan of both Lorelay and Claire! 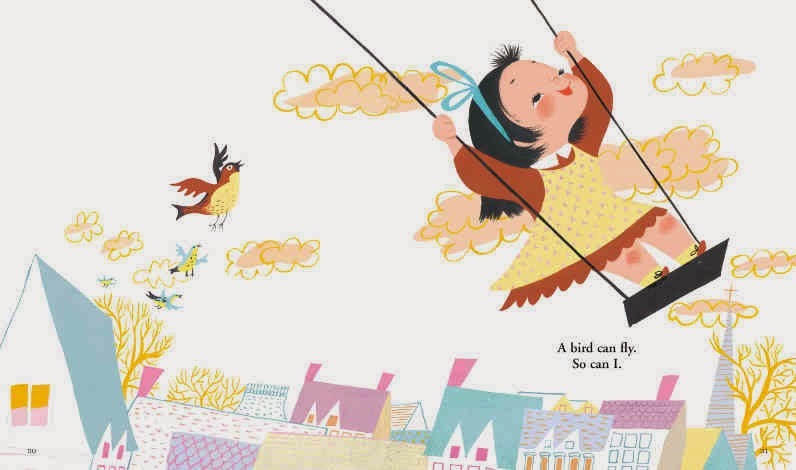 And also enjoyed getting to know more about Jenny and Brenda. 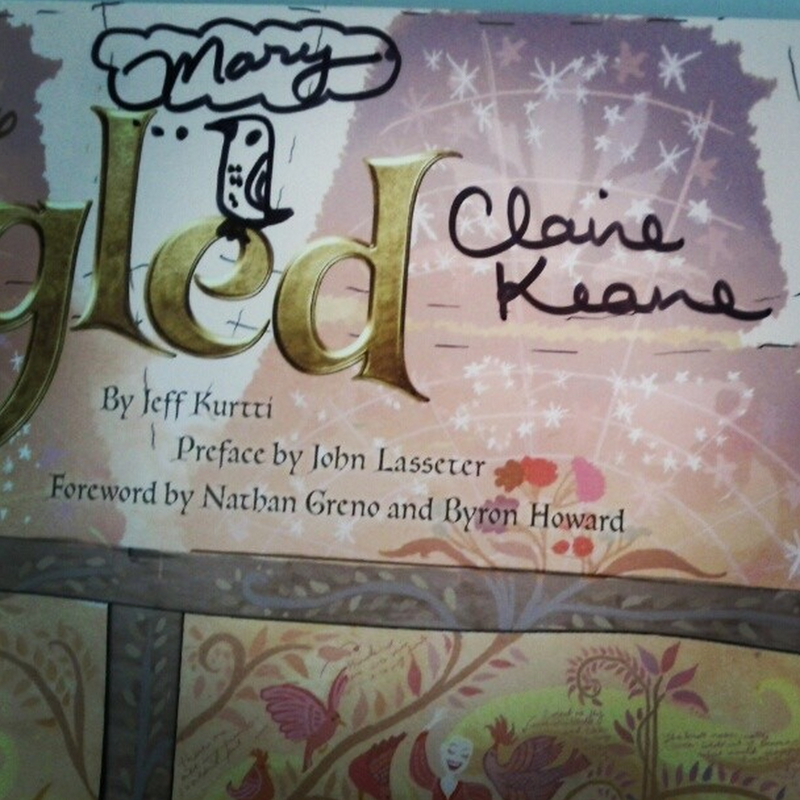 I especially treasured meeting Claire Keane, daughter to Glen Keane, both of whom I am HUGE huge fans of. 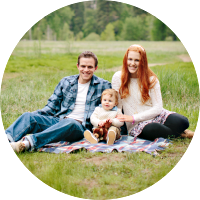 Be sure to follow Claire on her Blog and Website! The event was spectacular! I was so inspired at the event and gleaned so much wonderful knowledge from the four women artists speaking. 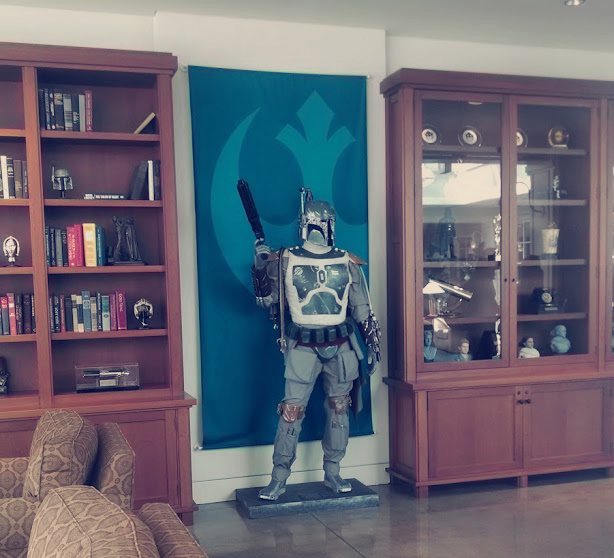 I was pretty much star struck at the event and for days after. I brought a few books to be signed. 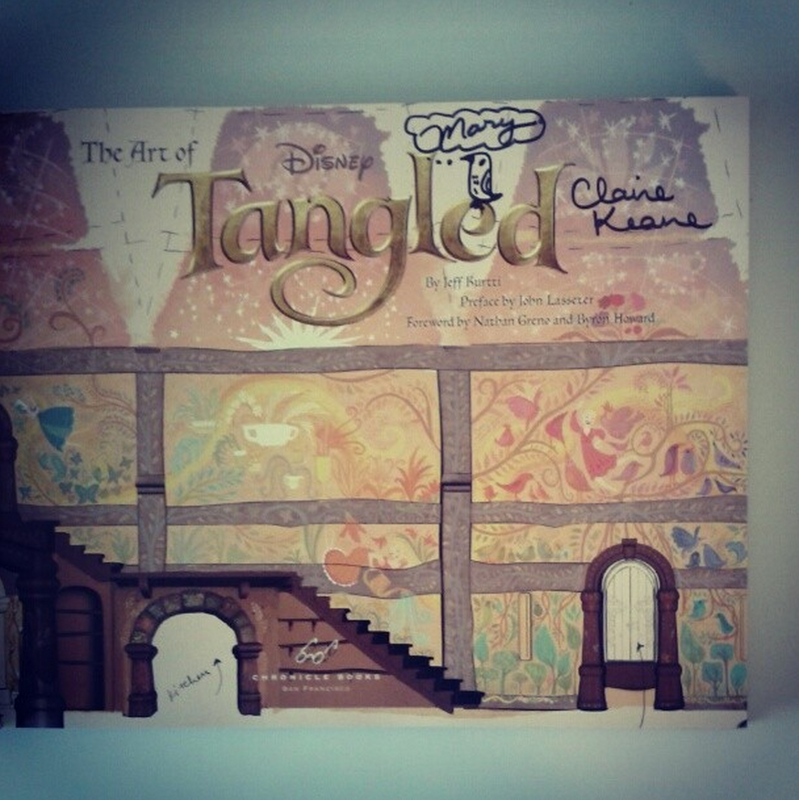 Everyone signed The Art of Tangled, which I brought since I knew Claire would be there and I LOVE, love, love her pre-pro art for that film! 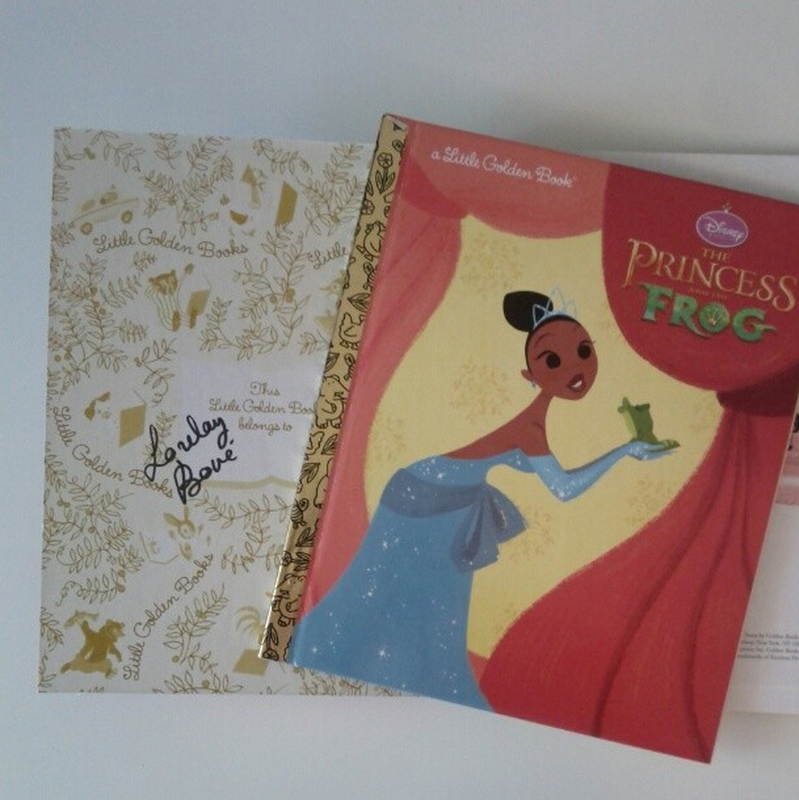 I also had Lorelay sign two of her Golden Books, The Princess and the Frog & Wreck-It Ralph. 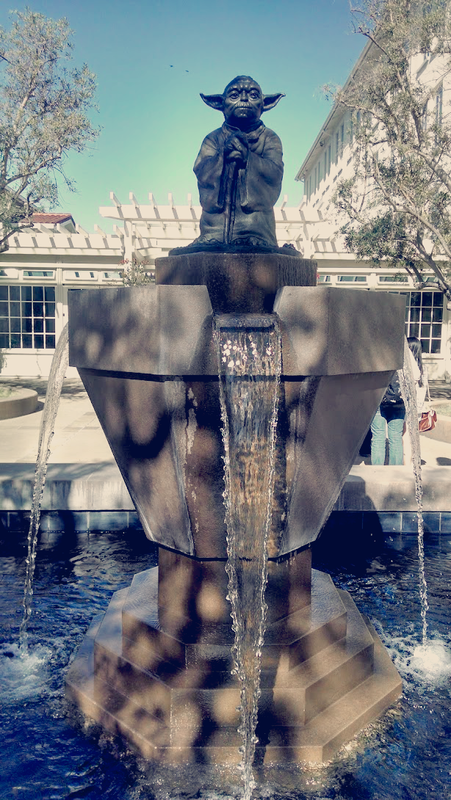 The event was so popular it was moved to a larger venue at Lucas Arts, specifically at the Letterman Digital Arts Center - we were greeted with a fountain toped with Yoda, and inside stood the original Darth Vader & Boba Fett Suits, not to mention Lightsabers!!! We were so lucky! 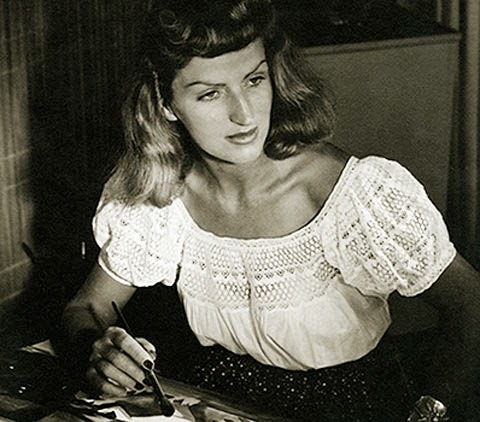 Also very exciting, I was able to see many original works by famous Disney artist, Mary Blair! 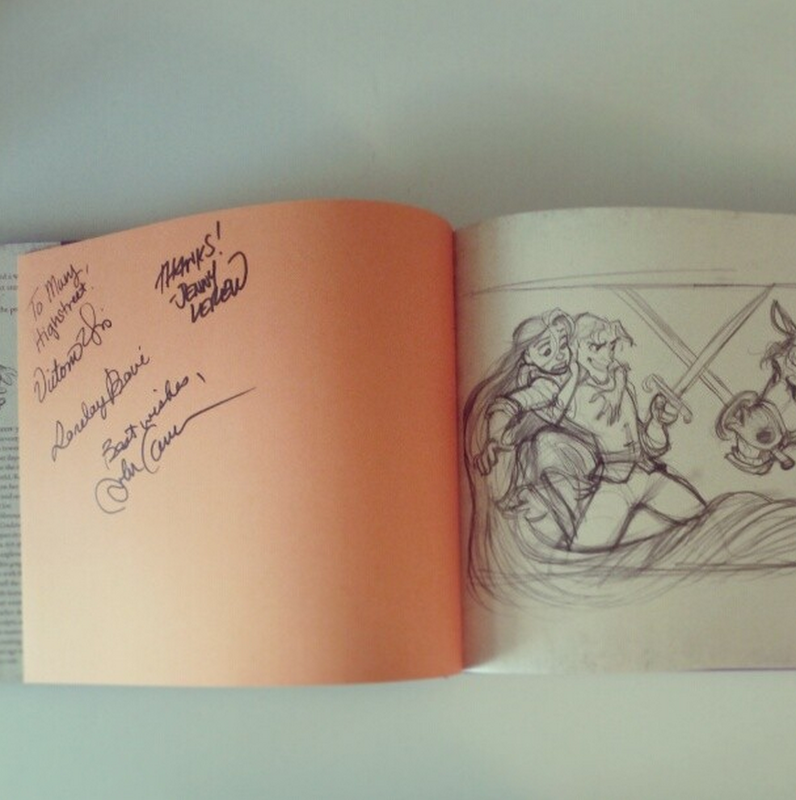 Shown in a special exhibit at the Walt Disney Family Museum. 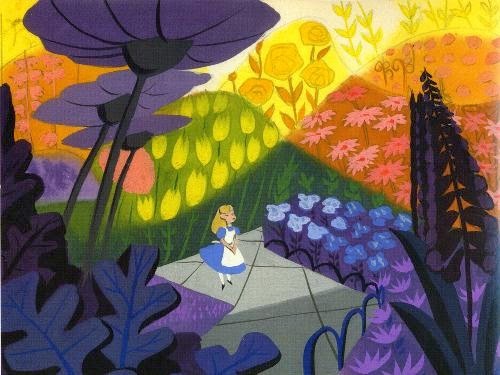 She has been an inspiration to me since I was very little, and it was wonderful to see some of her personal work as well as pre-production work form the Disney Features. 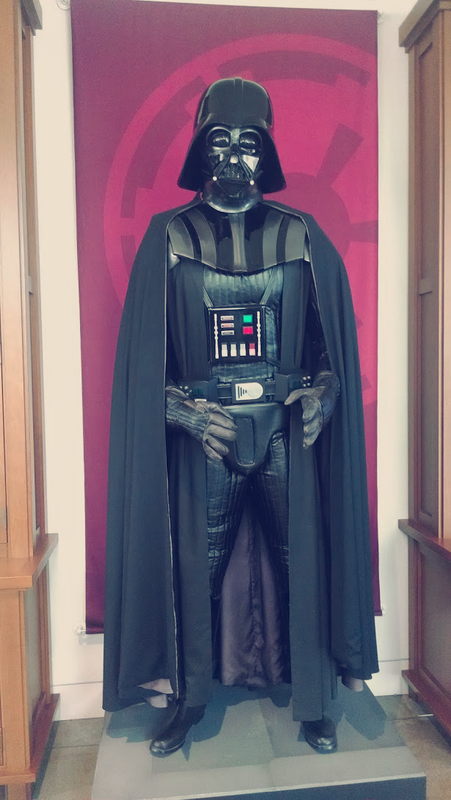 I highly recommend checking out the exhibit while it is still showing. I can see why you like that art work so much, Mary. It's so human, in a light-hearted way! Congratulations on your soon-to-be-born baby! Thanks!! :) It was a really fun day!